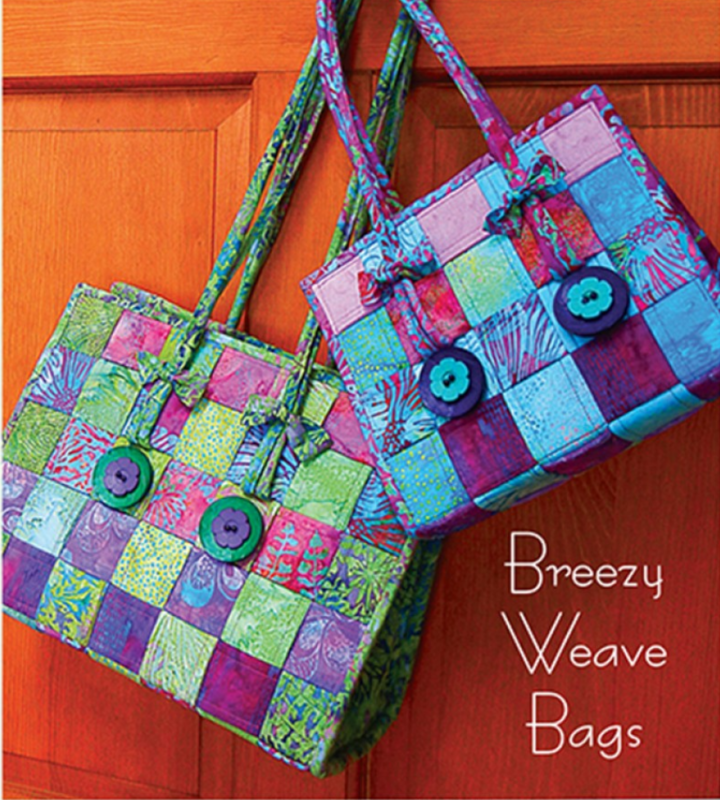 Weave stuffed fabric strips to create a cute colorful bag. Make the Large - 9" x 13" x 5" or a Smaller - 7" x 9" x 5" size. Requirements: Pattern a must have for the class. Fabrics, cording and stabilizers can be purchased at the shop if needed.